2Horsemen are Felipe and Rabih. 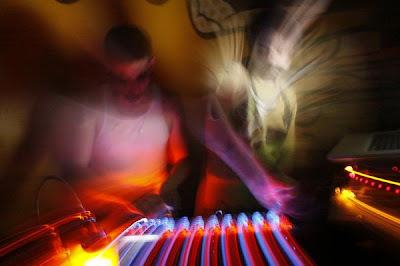 An electronic production duo from the hot spot of São Paulo, Brazil. Seems they are just getting started, but I'm already digging where their heading. Great electro-house dancefloor jams! They sent us these two workings of their first track 'MOMEN7UM' in Original and Nightmare version and both in full 320! See which one suits you better. Think I'm leaning more towards the Nightmare one. Darker always wins with me. More in the works... Stay tuned.